The award recognizes an ARHP member "who has demonstrated sustained excellence in the teaching of patients and students/trainees, including health professional students, medical students, residents, graduate students, and/or fellows, with their primary focus being rheumatology-related content," according to the association. Ms. Rose fosters education in rheumatology care through a number of initiatives at Hospital for Special Surgery. She plays an integral role in the hospital's Community Health Needs Assessment and Community Service Plan. Ms. Rose has shared her knowledge as a rheumatology educator through numerous national and international conferences and public forums. Her contributions include presentations at American College of Rheumatology-Association for Rheumatology Health Professionals national conferences; the European League Against Rheumatism (EULAR); the Office of Minority Health's Leadership Summit; the Movement is Life National Caucus on Arthritis & Musculoskeletal Health Disparities; the American Hospital Association and the Greater New York Hospital Association. For the past decade, Ms. Rose has volunteered with the Association of Rheumatology Health Professionals, serving as a member of the association's Practice Committee, Marketing Committee, Executive Committee, and most recently of COIN, a new collaborative initiative to advance health equity. Ms. Rose's vision and dedication have resulted in previous awards. In 2012, she received the Wholeness of Life Award from HSS, which recognizes a member of the hospital staff who has made a significant contribution to the quality of patient care. In 2010, she received the Emerging Social Work Leader Award from the National Association of Social Workers, New York City Chapter. 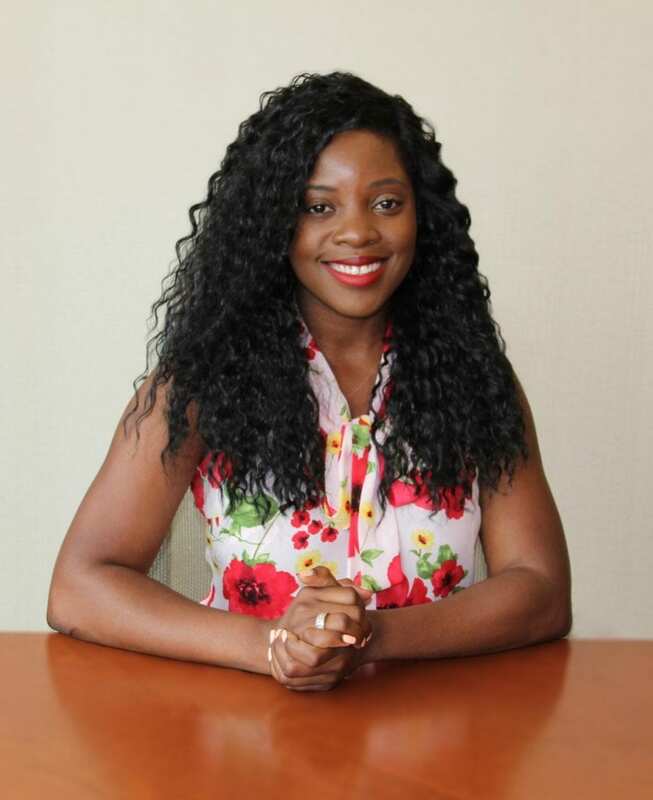 Ms. Rose earned a Master of Science degree from Columbia University School of Social Work in 2005, a Master's degree in Public Health from George Washington University in 2015, and is currently a PhD candidate in Public Health at Columbia University. HSS is the world's leading academic medical center focused on musculoskeletal health. At its core is Hospital for Special Surgery, nationally ranked No. 1 in orthopedics (for the ninth consecutive year) and No. 3 in rheumatology by U.S.News & World Report (2018-2019). Founded in 1863, the Hospital has one of the lowest infection rates in the country and was the first in New York State to receive Magnet Recognition for Excellence in Nursing Service from the American Nurses Credentialing Center four consecutive times. The global standard total knee replacement was developed at HSS in 1969. An affiliate of Weill Cornell Medical College, HSS has a main campus in New York City and facilities in New Jersey, Connecticut and in the Long Island and Westchester County regions of New York State. In 2017 HSS provided care to 135,000 patients and performed more than 32,000 surgical procedures. People from all 50 U.S. states and 80 countries travelled to receive care at HSS. In addition to patient care, HSS leads the field in research, innovation and education. The HSS Research Institute comprises 20 laboratories and 300 staff members focused on leading the advancement of musculoskeletal health through prevention of degeneration, tissue repair and tissue regeneration. The HSS Global Innovation Institute was formed in 2016 to realize the potential of new drugs, therapeutics and devices. The culture of innovation is accelerating at HSS as 130 new idea submissions were made to the Global Innovation Institute in 2017 (almost 3x the submissions in 2015). The HSS Education Institute is the world's leading provider of education on the topic on musculoskeletal health, with its online learning platform offering more than 600 courses to more than 21,000 medical professional members worldwide. Through HSS Global Ventures, the institution is collaborating with medical centers and other organizations to advance the quality and value of musculoskeletal care and to make world-class HSS care more widely accessible nationally and internationally.